Congratulations are due to Richard Abraham! 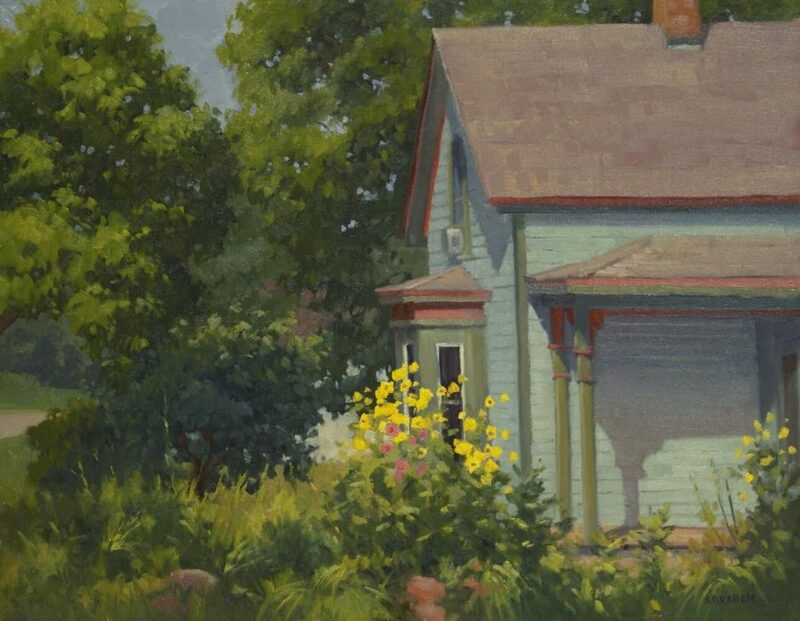 With each summer comes a new season of plein air festivals. 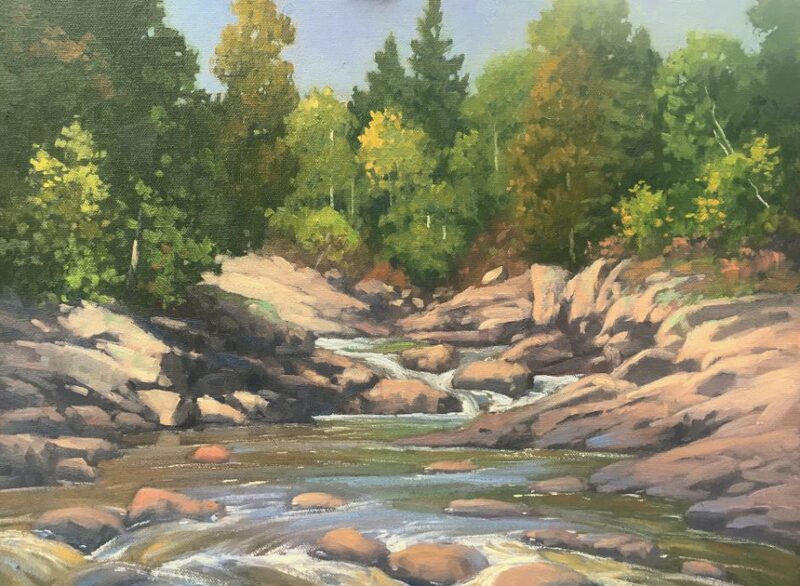 This year, Groveland Gallery artist Richard Abraham achieved a summer of success, being awarded “Best Sense of Place” at the Plein Air Grand Marais and “Best of Show” at the Plein Air Hudson.